Prisoner 66729 and Prisoner 66730. 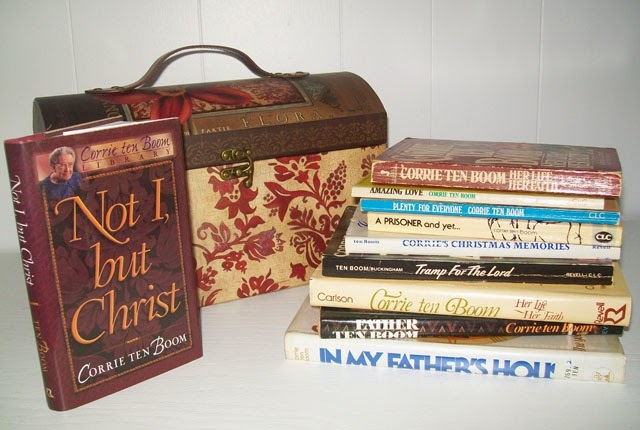 Those are the numbers assigned and tattooed on the arms of two, middle-aged sisters, Betsie and Corrie ten Boom -- the central characters in the true story, The Hiding Place. Their crime? Hiding Jews in their home during Hitler’s invasion of Europe. Their sentence? Imprisonment at Ravensbruck concentration camp, known today for its inhumane conditions and gas chambers. But God went with them. God sustained them. God used them. And God watched over them. “Show us. Show us how.” It was said so matter of factly it took me awhile to realize that Betsie was praying. More and more, the distinction between prayer and the rest of life seemed to be vanishing for Betsie. “Here it is: ‘Comfort the frightened, help the weak, be patient with everyone. See that none of you repays evil for evil, but always seek to do good to one another and to all . . .’” It seemed expressly written for Ravensbruck. I stared at her, then around me at the dark, foul-aired room. “And for the crowding here. We’re packed so close, that many more will hear.” She looked at me expectantly. “Corrie!” she prodded. “Thank you,” Betsie went on serenely, “for the fleas and for –-"
But this time I was sure Betsie was wrong. But Betsie was right. They learned later the guards refused to step inside their barracks due to the fleas! giving Corrie and Betsie the freedom to read the Bible aloud to others. It’s a remarkable piece of non-fiction. One you continue to think about long after you turn the last page. For me, my mind kept returning to how they could face and endure such hatred and atrocities without succumbing to bitterness. Though there was a period when Corrie wrestled with God over the injustices and evil around her. challenged me to live with a thankful heart and obey God even when I don't want to. And it's given me one other valuable treasure: A positive view of women who never marry. 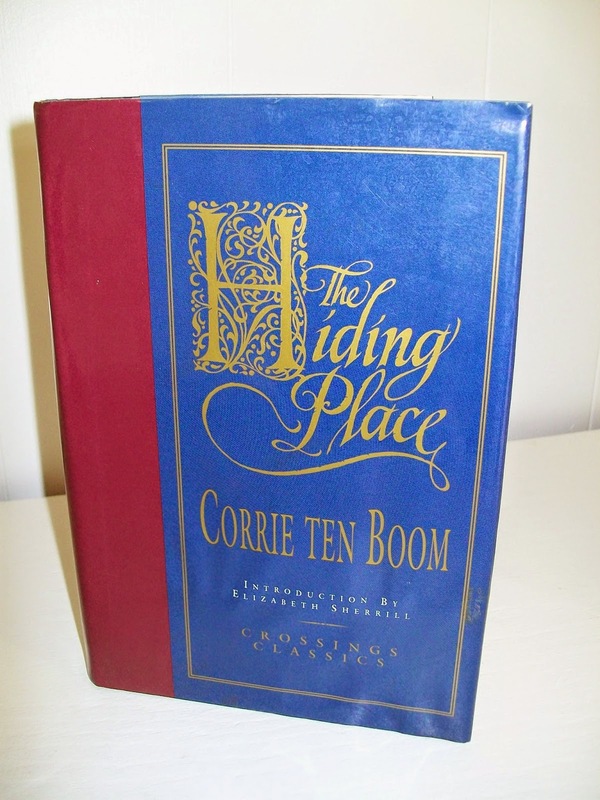 Wanting to know more about Corrie's post-war life I went on a search for other titles by or about her. Over the decades I acquired 11. Through them her life unfolded, providing additional facts and bits of wisdom about her Dutch upbringing, her broken heart over a man she had hoped to marry, her skill as a watchmaker, her far-reaching travels and ministry, her failures, her heart of compassion, and how she lived out the final five “silent” years of her life. 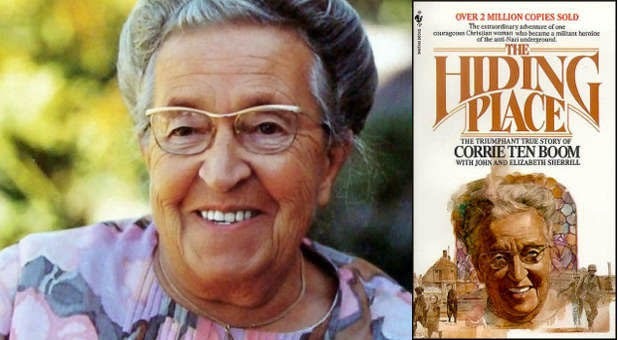 Today, I realize that Corrie ten Boom was my mentor, via all her books, modeling for me what it truly means to trust and obey God. No one has impacted me more. P.S. Anyone read "The Velvet Room" or "Mere Christianity" by C.S. Lewis? These two recommendations came in last week. Thank you Sharon and Denise for your comments. Have a book you think is outstanding? If I were to ask you . . . "What book, other than the Bible, has most shaped your life?" could you answer instantly? Or would you require more time to consider your options? Seems like an easy question to answer, but I found it a challenge. 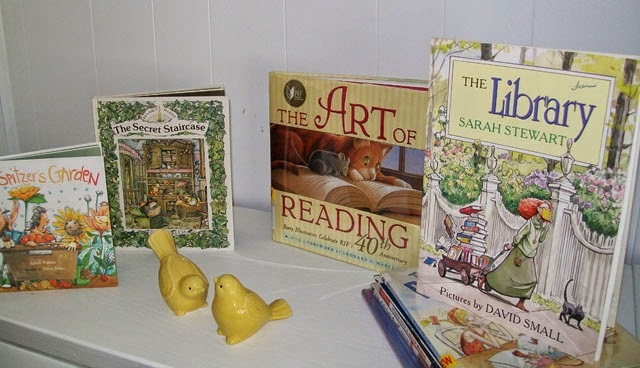 I could easily name my favorite reads, but to identify books that truly altered my thinking or caused me to modify my behavior required time and reflection. In the moments I had to reflect I did a quick scan of my life, looking for evidence of any book's influence. 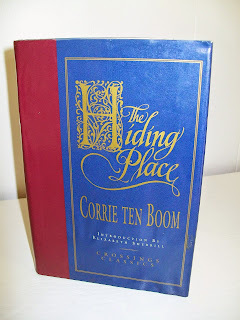 It didn't take long before The Hiding Place by Corrie ten Boom turned up in my thoughts. "A ha, I think I have my answer!" But then, Self Talk by David Stoop wandered in, casting doubt on my choice. Minutes later Prison to Praise by Merlin Carothers appeared, soon followed by Who Moved My Cheese?, the bestseller by Spencer Johnson, M.D. "Oh, I'm glad I didn't overlook that gem." When I thought I had reached a decision, my brain sent me another one to consider: The Maker's Diet by Jordan Rubin. And from out of nowhere came the memory of an unforgettable woman in Left to Tell by Immaculee Llibagiza. "OK, that's enough. No more titles. It's decision time. I choose The Hiding Place; the remarkable true story of a Holocaust survivor." 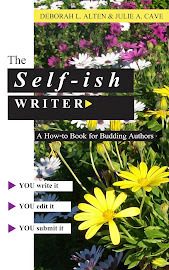 How that book impacted my life requires a separate post. So, stay tuned for my next entry where I will give you the details. After that I'll write about the other titles I considered, as all marked my life for different reasons and deserve more comment. P.S. What book has shaped your life? Would love to hear your answer. A first grader made me smile today when a memory from my days as a librarian surfaced. 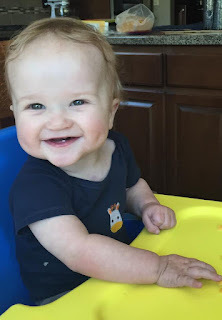 Pretty sure a grin will turn up on your face too as you read about this incident with little Annie*. 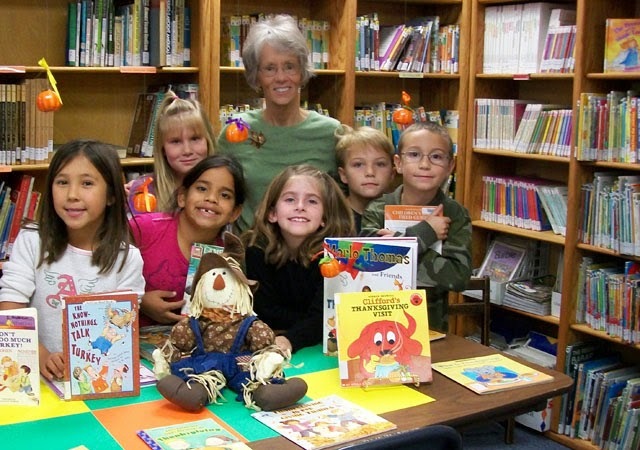 It was early in the school year when students are actually excited to visit the library and choose their own books. As I checked in titles from classes that day I noticed that Annie, a beautiful, black-haired oriental girl with a sweet demeanor, had failed to turn in one of her library books. When her class arrived I instructed the other first graders, with the exception of Annie, to look for other books to check out. I assured her she was not in trouble; I just needed to ask her a question. "Annie, did you forget to turn your book in today?" "Did you leave it at home?" "Is it in your desk in the classroom?" "Is it in your backpack?" Puzzled, I took a different approach. "Annie, what happened to your book?" "I threw it away. I didn't like it." I so wanted to laugh. In her mind her actions made perfectly good sense. After all, if she didn't like the book how could anyone else. I couldn't fault her as it was apparent I had not done a very good job explaining how a library works. Once she understood her response was short and simple: "Oh, okay." And off she went to look for another title. But the excuse most often voiced from kids facing a late fine was "My Mom forgot." Nice try, kids, but you checked it out, not your Mom. You are responsible and you have a fine to pay. End of story. P.S. *I changed the name to protect this delightful child, nor does she appear in the photo at top. The books above are a sampling of ones which made my "favorites" list. Read any of them?